South Africa’s best loved, multi-platinum and multi-award winning Gospel project Joyous Celebration – proudly release their highly anticipated 19th recording Back To The Cross. 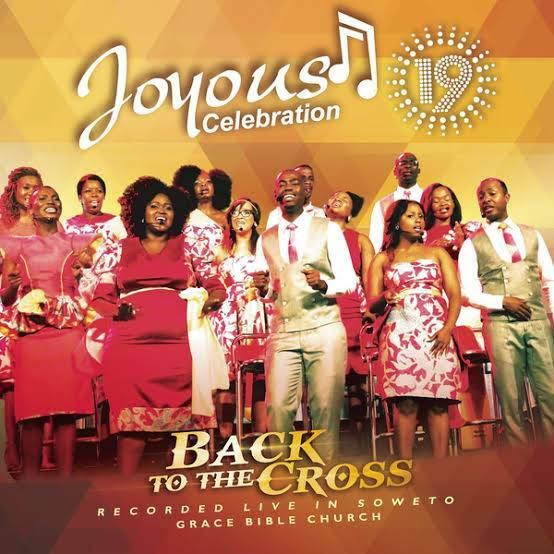 Joyous Celebration 19: Back To The Cross is essentially a fresh contemporary take on old SA Gospel songs that come to life through remarkable voices and audience interaction, as performed and recorded over three nights in December 2014 at the Grace Bible Church in Soweto. No doubt one of the most emotive and memorable recordings to date Back To The Cross sees the engaged audience experience several notable moments on this 3CD release.